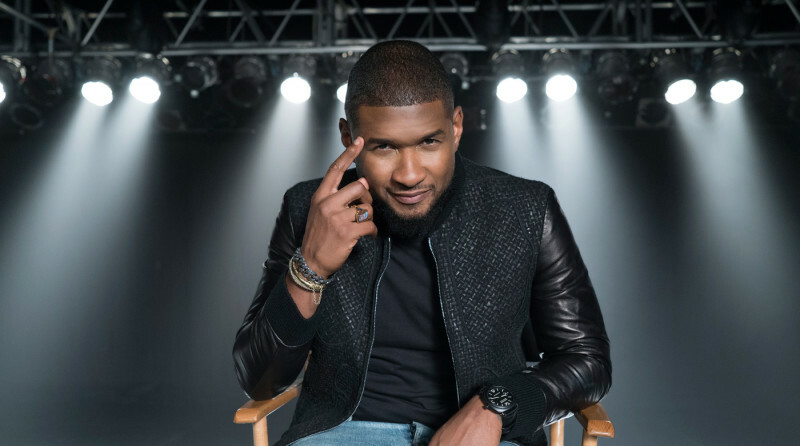 8-time Grammy winner Usher reveals the technical skills, career lessons and breakthrough advice that he has used to captivate audiences for over 25 years. For the first time ever, learn how Usher approaches performance and wins over audiences from the studio to the stage. There has never been a class like this before. 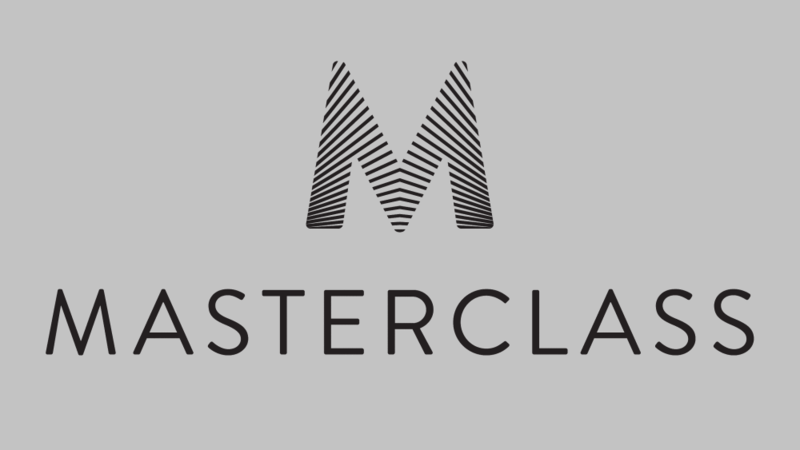 Learn Usher’s techniques to stand out on stage, read a room, and win over an audience across 16 exclusive lessons in his first-ever online class, hosted by our partner MasterClass.